There are many beautiful parts of Italy. I often get asked by a Future Italy Traveler where do I recommend they should visit on their first trip there and also which restaurants they should check out. Usually the conversation starts with the Future Italy Traveler mentioning Tuscany and of course, Rome. I always sneak in a plug for SICILY. I adore Sicily. I would go there every month if it were around the corner. When an occasional conversation occurs with a Future Italy Traveler, I take out my cell phone and show photos that we took there last summer. 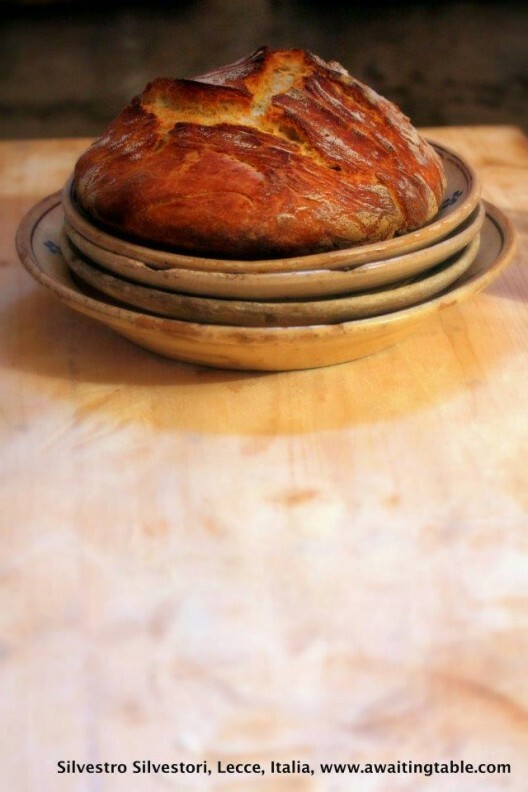 I recount stories of the incredible pastries and the “can’t miss” beaches. The Future Italy Traveler gets excited and their interest is piqued. They do want to go to Sicily. I put a spark in their head about a place they maybe never considered previously. A place in Italy that is a little off the typical beaten path. Silvestro Silvestori does the same sort of thing on social media about Puglia-his beloved Puglia. If you are on Twitter or Facebook, you may have come across some of his tweets or posts. Silvestro is a pretty friendly guy. 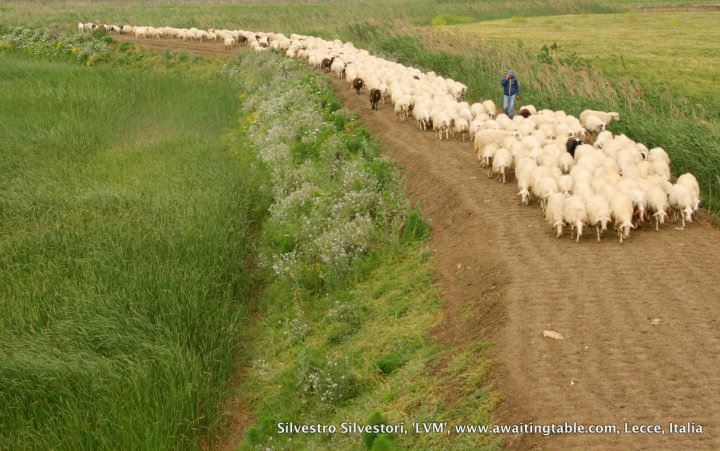 I “met” Silvestro on twitter a couple years back when we started to follow each other and he tweeted me some photos he took of Puglia. My eyes lit up. My interest in Puglia was piqued. Silvestro did his job! Fast forward a couple years later and I am now writing about Italy on a new site. One of the first people I knew would be fun to feature is Silvestro. I was very interested to hear more about his passion for Puglia. 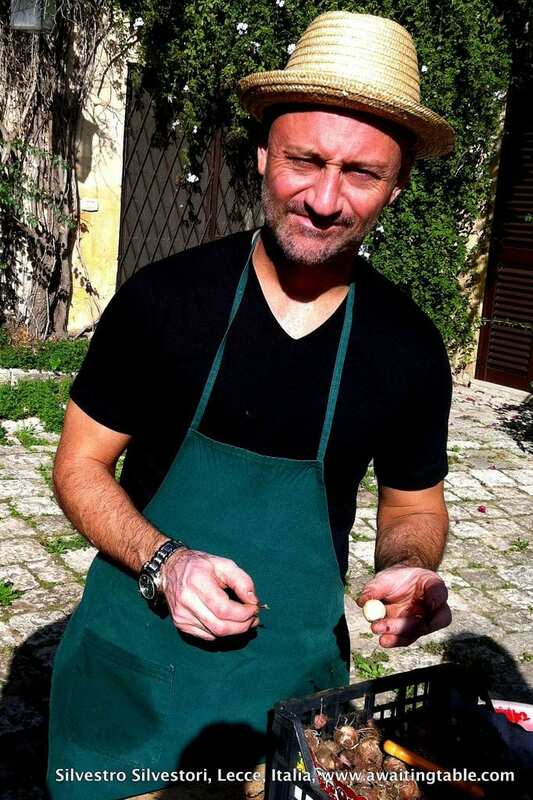 Silvestro runs an incredible cooking program in Lecce. He cooks right in his own house all throughout the year and other parts of the year in a castle (yes, a castle!!). Silvestro has run The Awaiting Table for 11 years. 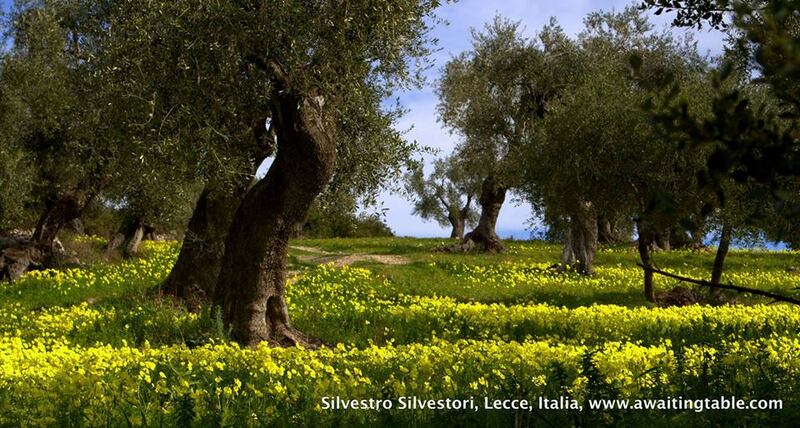 Silvestro recently announced some very exciting new for 2014! He has two books that will be published this year. The first is called Terronia; Bicycling Southern Italian Wine. 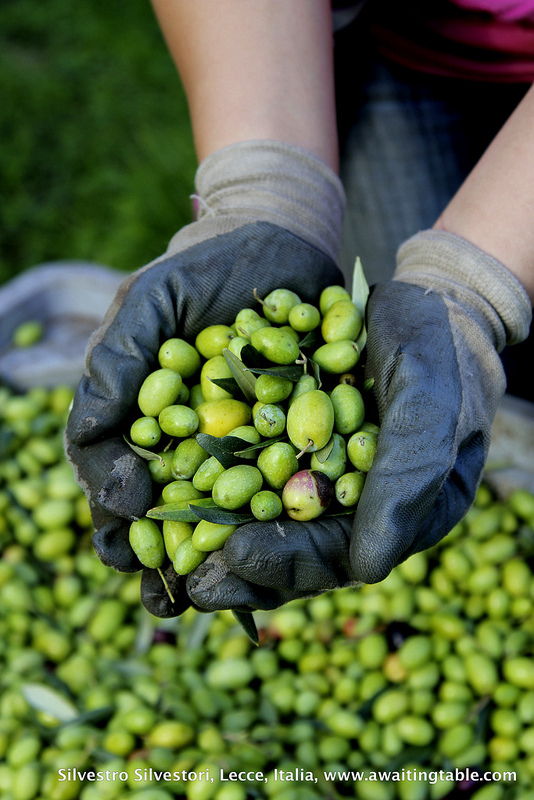 The second, Cutting against the thumb, the food and wine of Italy’s salentine peninsula. Silvestro will be even busier than he normally is as he is not only the author but also the photographer for both books. 1. 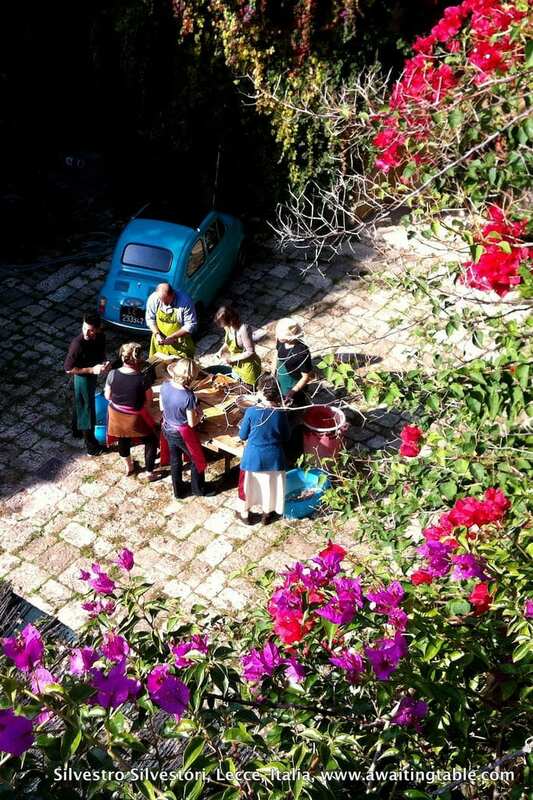 At 16 years old you dreamed of living in Southern Italy and doing exactly what you’re doing. As a young man born and living in Detroit, what were your first steps to realizing your dreams? My parents are Italian and I grew up very, very rurally in Michigan. I always say that I’m Italian/American, rather than Italian-American, a culture I’ve never been a part of, and so in the end, understand very little. I’ve never eaten veal parmesan. I don’t truncate the vowels from prosciutto or ricotta when I speak English. I’ve never seen the Sopranos. I’m also the oldest of seven, my mother still a teenager herself when I was born. Because we were so poor growing up as well as having a lot of sets of hands around, we farmed and grew ourselves mostly everything that we ate as children. 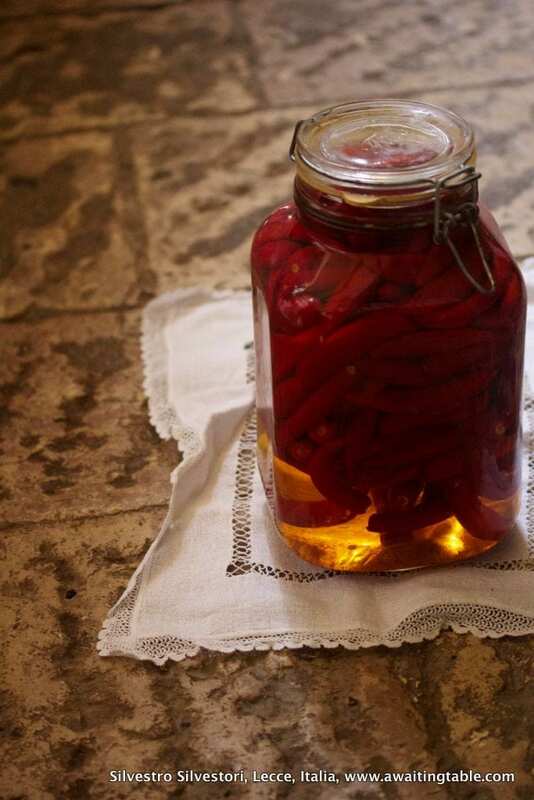 Growing your own food favors a southern Italian diet, rather than Northern. All of this formed me as a child, so there never was a Halluelujah moment, no Saul on the road to Damascus story. I always knew I’d move to back to Italy. I never voted in the US, owned a car, home or business. Like transsexuals born into the wrong gendered bodies, it was never a decision so much as a wrong that was righted. I’m sure I ate a meal as a kid where there were no bell peppers, zucchini and eggplant on the table, but I don’t remember it. Journalist always want to say “directly from America”, etc. when writing about the school, as it makes better copy. The truth is that my life was Southern Italian long before my postal code was. 2. How did the The Awaiting Table come to be? 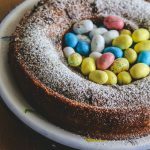 What is your culinary background? I have degrees in Jazz Studies, Sculpture and Languages and I graduated in 2010 as a nationally-certified sommelier here in Italy. I never studied food. The beauty of food, is that it’s a sloppy science. It’s really the study of everything: History, Anthropology, Science, Migration patterns, Biology and Agriculture. I don’t regret studying other things, as I think my strength is that I’m academically inclined at heart. I’m a teacher, more than a cook or sommelier. It’s what I like best. 13 years ago I moved down to Puglia from Bologna, where I was teaching school in a private high school. I had always wanted to move back south but opening my own business was the only way I could figure out how to do that. I’ve made many mistakes during my life but moving back South, or to Puglia in general, is something I’ve never once regretted. I couldn’t be happier with the decision. We turned 10 last September. Some of my staff has been with me for nine years now. 3. 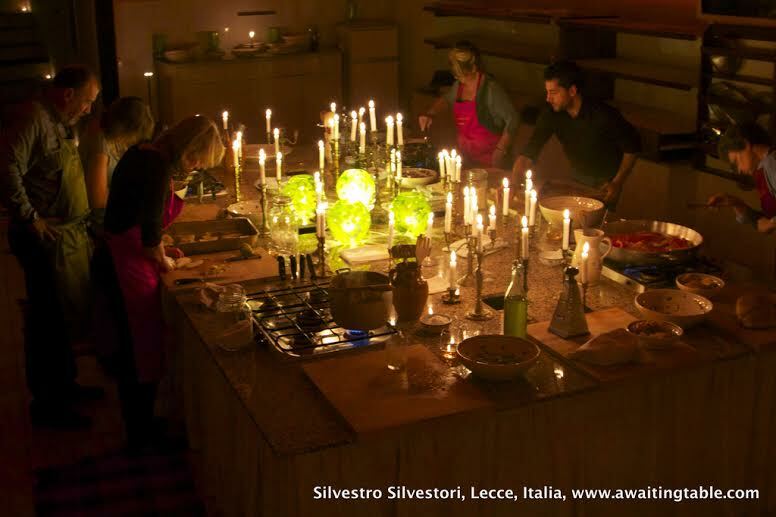 When you encounter someone who has never traveled to Italy and is considering spending a week at The Awaiting Table, how does your cooking school stand out amongst the others in Italy and why should they choose your school? Our motto early on was, “We’re not an alternative to Tuscany: we’re an alternative to returning to Tuscany”. It’s rare that we’re anyone’s first visit to Italy but it does happen every few months. We’re different for all the reasons that make the food in Italy so wonderful: we’re fiercely, profoundly regional. And we teach the why’s much more than the how’s. 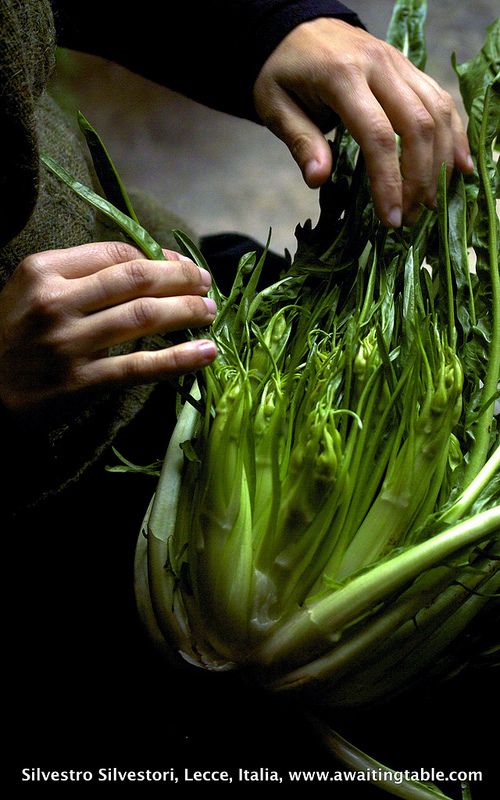 “How do you boil chicory?” isn’t that fascinating as a lesson. The why though, is one of the most compelling arguments I can think of. First of all, we’re not in Walt Tuscany World, that part of Italy that is no longer regional, but now a sort of Italy made small, “all things to all people”. Go to cooking school in Tuscany and they will teach pasta, risotto and pizza, when none of them are historically Tuscan, whatsoever. (There are no Tuscan pasta recipes that go back further than the invention of television). Walt Tuscany World has not only be sanitized for your protection, it’s been dumbed down. I’m not anti-Tuscan, but I am against the strip-mall-ification of Italian food in Italy, and nowhere sins more than Tuscany. The world has changed. Where our grandparents would have been happy to sit in the dinner theater on vacation, having the locals strip down from their street cloths, replacing them with native dress to do the local dance number, today we use our resources to get closer to the thing we came to see. When tourists line up to clap each time the Tuscan butcher says “To beef or not to beef”, there is very little there anymore. To be honest, I’m not against hamming it up for tourists. If you want that, you’ll find it in Tuscany. But if you want a real place with real people, seen through a new lens, then check out our site. You’ll know in seconds if we are for you or not. 4. 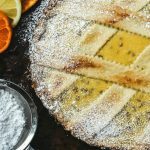 Let’s talk about the evolution of traditions in Italian cooking: can the traditions still be found in Italy and abroad? I’m no expert on Italian food outside of Italy, and to be honest, I eat it only when I’m coaxed into doing so when visiting friends abroad (It takes a special mindset to leave Italy, only to seek foreign versions of it). Inside though, food is still extraordinarily tradition based. 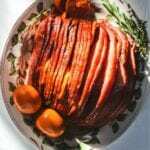 Most home cooks might make 8 or 12 dishes in rotation and that is it. The days of the week were even fixed coming into our lifetimes. And some still observe it. ‘Monday is legumes’, sort of thing. For Americans, I can only explain it this way: everyday is like Thanksgiving. Yes, some try to reinvent the wheel but most don’t, and that’s the beauty of the meal, that it’s about the food versus the whimsy of the cook. You tap into the culture through similarities with others, rather than differences. 5. Italian cuisine is very regional and influenced by the region’s history and by what can be found grown locally/seasonally. Explain to our readers what Puglia is most famous for gastronomically and what guests could learn to prepare at your school? To understand the Mediterranean Diet you have to understand the history of South, which was profoundly feudal well into the 20th century. Like a pyramid, the poor worked hard and were taxed more and more of what they grew until they had very little left. What was left though, were the weeds that the rich couldn’t even imagine eating. Turns out that those weeds are some of the most nutritious plants on earth (low to the ground, they spend their energy in photosynthesis, versus growing their structure- think of how much energy goes into producing a stalk, etc.). Thus, they are loaded with all the benefits of chlorophyll, which of course, the body thrives on. We teach this historical way of cooking. The irony, of course, is that the former cooking of the Mediterranean poor is now the most celebrated cooking of the rich. 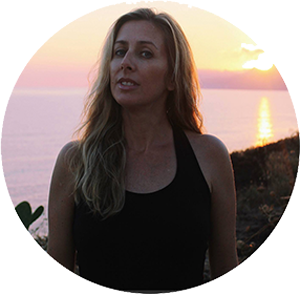 Go into any wealthy, health-conscious community on the planet, and you’ll find a diet very similar to the Mediterranean Diet. 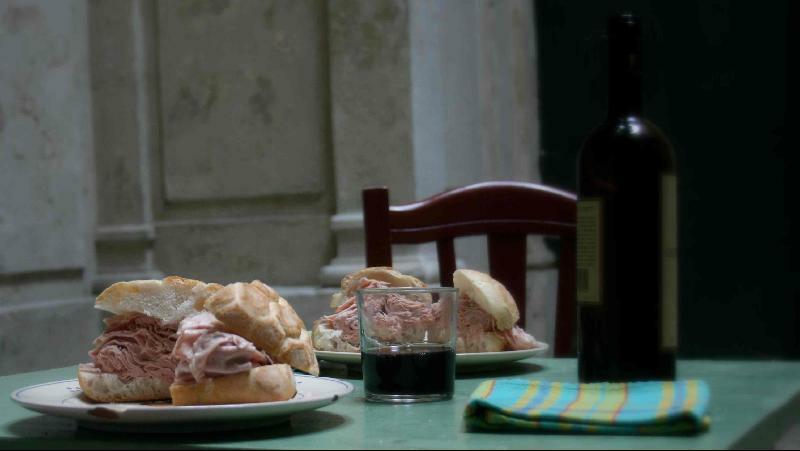 But inside of the local diet of the Salento, we curate our menu as such: We don’t do dishes that are easier to get wrong than right. We don’t do dishes where the cook can’t be at the table when the food is served. And we fry very little, for all the same reasons I just mentioned. Our pasta is water-based, with the addition of barley flour, which causes less insulin spikes than white flour. We eat a lot of fish. Little red meat. No pork or beef. No butter whatsoever. If there is a healthier, better tasting diet on the planet, I don’t know of it. And few believe this before they visit, nearly everyone loses weight taking our course. Of course ‘The Mediterrean Diet’ is a misnomer most of the time, although sometimes it isn’t. 6. Your region of Italy is not as discussed as others. Explain to our readers what Puglia, il Salento and Lecce are. For those that think of Italy as boot-shaped, Puglia makes up the heel. It literally is a lush garden and stunning vineyard dangling down into the seas that make up the Mediterranean. But because the region is so long (and agriculture tends to diversfy lattitude wise, versus longitude), and because of the immigration patterns (Greek shepherds in Northern Puglia, Greek Sailors in the south, etc.) 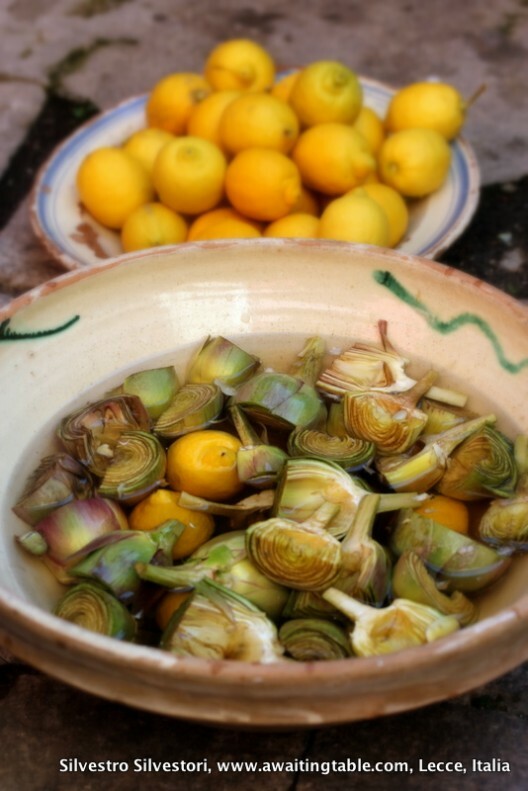 it makes very little sense to discuss the ‘food of Puglia’, anymore than you’d say, ‘European cooking’. 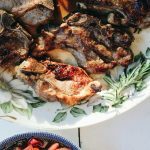 We teach the food of the Salento, or the bottom third of the region, which is very Greek leaning (9 communities here still speak a form of ancient Greek as their dialect). Lecce is the stunning cultural capital of the Salento. Seeing Lecce is part of an Italian education, and school kids come in troves, learning the famous palazzi by name. List the cities in Italy famous for their architecture and Lecce will make the first sentence. Outside though, few non-Italians have ever even heard of it. This relative lack of fame though gives us the ability to keep the culture and cuisine intact, with few demanding that we bend to become ‘Italian’. If you pause and reflect on the fact that there is no national cuisine or culture, ask yourself what does ‘Italian’ happen, and for whom? The answer is, for tourists. 7. What are your ideas of the major differences between the north and south. Is your passion for Puglia deeply rooted because of your origins or because it has something to do with these differences? The South is a series of islands and peninsulas. A lot of this concept is contained in the word ‘Mediterrean’, or middle earth. Everyone who wanted to control the Med needed places to stock up on food and fresh water and the most obvious places to do that were the ‘pontoon bridges’ and ‘aircraft carriers’, that is the islands and peninsulas that dangled right down into the Mediterrean. The history of Southern Italy then, is the history of countless invasions. That is not the same with Central Italy, or even the north. Genetically I’m half Southern and half Northern. I’ve lived all over Italy. Not only is the south a more compelling place to be, it offers the lifestyle that I love. I simply like the south much more. It’s a better place to live and visit. I travel Italy at least two months a year. I could have chosen any city to open my school. I chose Lecce. You will not be here for more than ten minutes for it to be obvious why. 8. Italians typically could enjoy a meal at the table for hours. Conversation is important. The wine is important. Is this part of the Italian culinary culture as much of the experience at your school as the cooking lessons? Of course. There is more to learn at the table than in the kitchen. It is not a series of recipes that makes our food good. It’s the lifestyle. 9. In which direction do you feel Italian cuisine will continue to evolve? Unlike most European nations we’ve never really had a lot of colonialism compared to other nations, so there was no giving of passports to the formerly conquered, as say France has done with Northern Africa or England with India. Yes, Asia is playing a larger role now but mostly the biggest changes have been internal. Mostly, the education of females. 10. How did you develop an interest in wine? I don’t recall developing an interest in wine. I’ve always consumed it. I’ve always loved it. The only turning point might have been when I begin to teach food and thus began to see wine the same way I see food. Rather than history, agriculture and weather you have grape, weather (weather over time makes ‘climate’) soil and then culture, how a culture decides to prune, harvest, consume the wine, with what, etc. Wine is the most interesting subject on earth to me. I can’t learn enough. 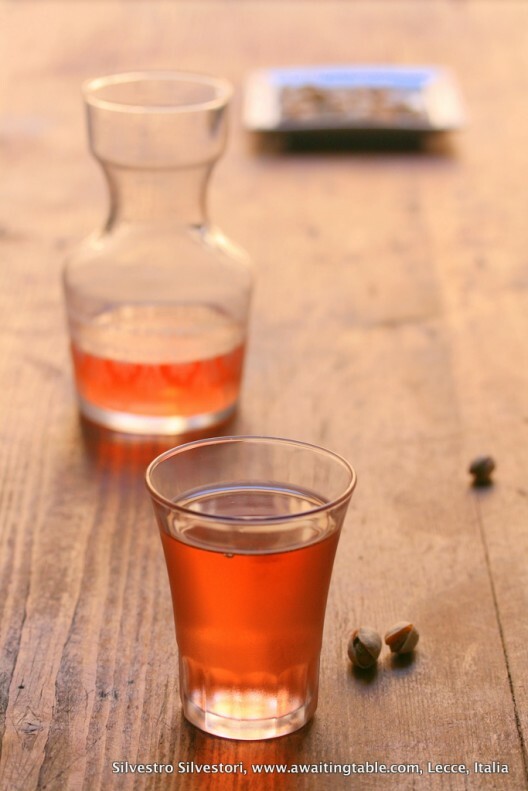 What other beverage, with the arguable runner ups of green tea and Scotch whiskey, has the ability to reflect the year, the person, the culture, the place, the method where it was cultivated, quite like wine can? And then there is Southern Italian wine, which is such a rich subject, so old, saturated in history, yet unspeakable modern, dynamic and changing so fast that a lot of my annual bicycle trips requires playing catch up for the first few weeks. 11. How is being a sommelier in Italy different than being one in the States? I’m Italian trained. That’s all I know. I have an understanding of the American or British training but I’ve never studied outside of Italy. 12. We can find you every summer bicycling through Southern Italy’s wine country. What has been the most memorable wine you’ve discovered so far in your travels and why? I close the school and cycle in the spring for a few months each year (summer is too hot). I find Etna (Sicily) fascinating, as if it were Burgundy but ringed around an active volcano. I find gaglioppo highly compelling, the red grape that makes up the famous wine of Calabria, Cirò. Aglianico of vulture as well. I think the most interesting element is that these producers rarely if ever speak to one another. It often happens that they are more curious about me and my research-based bicycle trips – and what I’ve seen elsewhere – as I am about what they are doing in their own regions. The sensation is that of being a bumble bee, my shins yellow with the pollen of others. 13. Can you recommend your favorite wines of the moment and tips on how to select a good one? First, stop buying wine robotically. Promise yourself not to drink the same wine twice for the next six months. (the amount of pinot grigio sold breaks my heart). If you live in the New World, your taste buds have been orientated that way, and like an accent, it’s hard to get rid of it. My suggestions? Seek out minerally wines. You won’t like them at first, is my bet but once you do you’ll have a much, much, much larger world view of wine. You’ll begin to drink like a European. You can go back whenever you like but it’s the breadth of wine that makes it fascinating, that each time you roll the dice of place, person and grape, it comes up slightly different. When it doubt, try a southern Italian red. 14. In your twitter profile (@silvestrosilvestori) it is mentioned “Proud of the New South!”. How do you describe the “New South” of Italy? People like me are moving back. Most are surprised to learn that there are more university degrees in the south than in the north but in the last 5 or 10 years or so, many that have earned very specialized degrees or training are moving back to the south, applying that professional prowess towards developing and promoting the region. The new south is keeping what’s good, getting rid of the antiquated, so that it’s now the best place on earth. Great food. Great wine. Nice people, Great weather. Healthy lifestyle. The internet is playing a large part in this, as it is everywhere. Things like Trip Advisor are speeding up the process as well. These sites speak to how low the cultural wall really is when traveling in the south, but too, hold southern businesses accountable for their services. 15. Where will we see you and the The Awaiting Table in the next 5 years? We’ll have a retail site for the education and then sales of Southern Italian wine. We’ll have done a few internet-based television shows. I’ll be married with children. And yes, my kids will be very involved with the food we consume as a family. And of course they’ll complain non-stop as they hoe and spend their summers bottling the family tomato sauce. But one day they’ll be grateful for their childhoods, just as much as I am now for mine. *Opinions expressed in interviews are not necessarily those of Savoring Italy. We are sharing stories and personalities. Lora, this is a wonderful post! I got totally consumed in it. 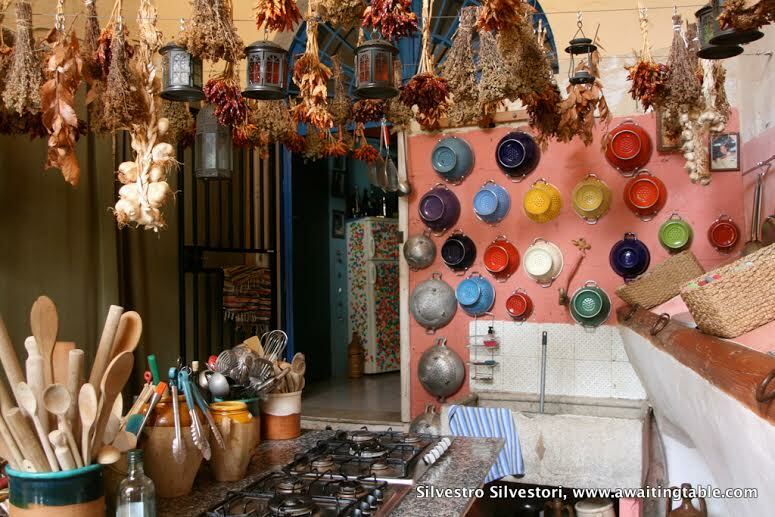 Southern Italy is my next destination in 2015 (I hope) and I would love to attend Silvestro's cooking school. Such a well written article and full of great information. Thank you for sharing. Belissimo silvestro. Read about the Grikos. Your photos are fantastic. Your command of the English language is fantistico. I studied Eng. at MSU!! ABSOLUTELY LOVED THIS INTERVIEW!! so happy you loved this interview! Aren't Silvestro's photos fantastic? Grazie, Christine! 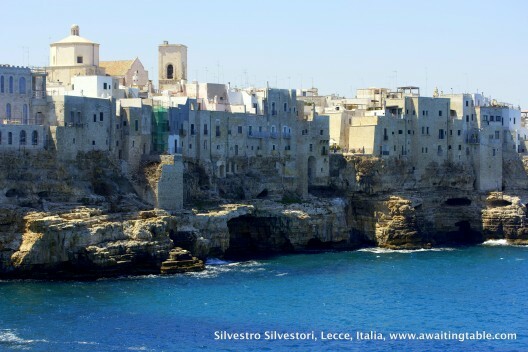 LOVE your blog….LOVE Silvestro and can't wait to go back to the Salento. So happy Silvestro sent me to your site! Thank you, Cynthia! 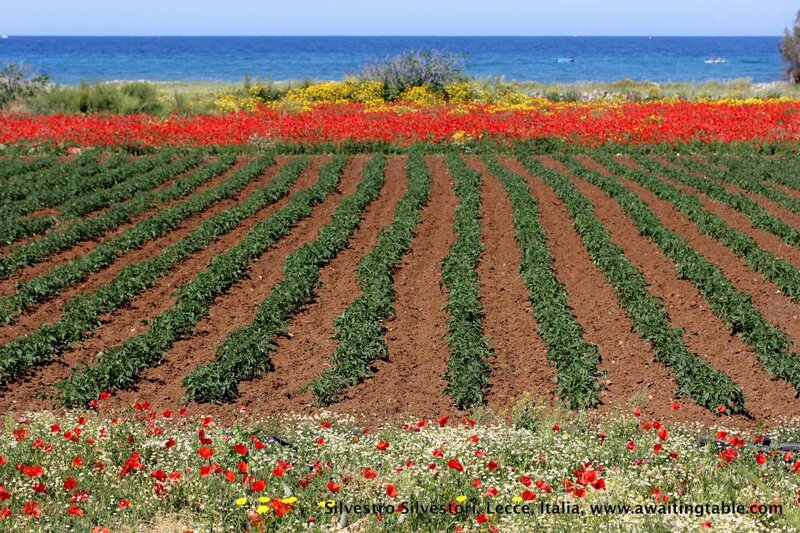 Yes, there is so much to love about Puglia!! I was fascinated learning more about Silvestro's background and philosophies. I have been reading his tweets for quite some time and having been to Puglia, I understand his love if the region. A great interview Lora. Kudos to you and to Silvestro! I would love to attend his cooking school one day too!!! Great post Lora. 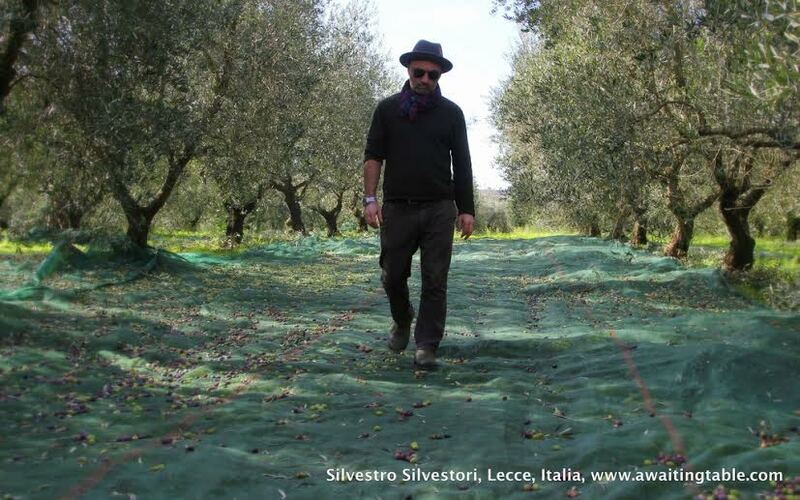 It has been good to learn more about Silvestro. It's inspiring and heartwarming to see an "Italian/American" create a successful business based on the traditions of Southern Italy. 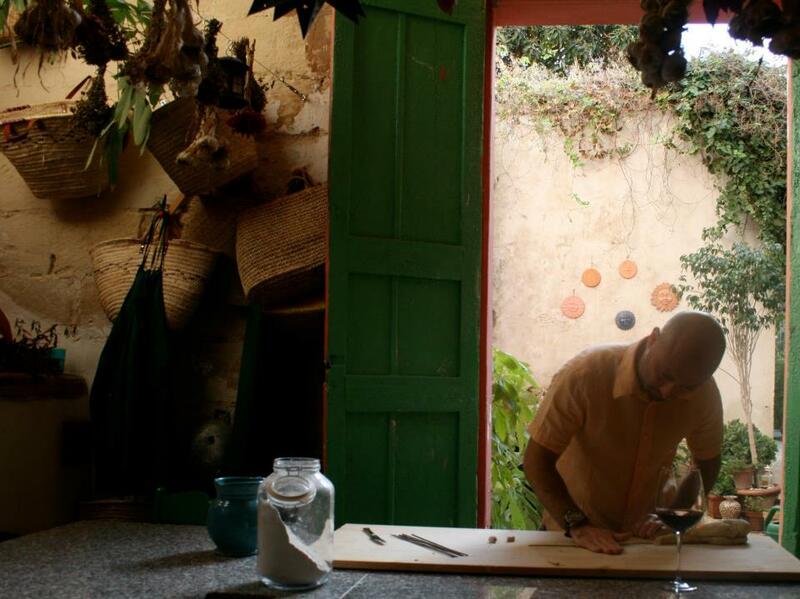 Thanks Lora & Silvestro for sharing this story of Italian entrepreneurism. Grazie, Lauren! We appreciate your support! Thanks for the all the nice comments! Next year marks my 25th year in Italy, 13th in Puglia. I can't imagine living anyplace else. Puglia and the south is on my itinerary for 2015. I would love to stop by his cooking school and learn more about what to see and do. Great article! I'll be in Lecce in 2 weeks for a week. Signed up for a day class with Silvestro very much looking forward to it!!! Wine is a passion of mine and I look forward to tasting and learning more about Southern Italian vino from Silvestro!